Bring a pot of salted water to a boil over high heat, then cook the pasta until al dente, usually about 8 minutes for dry pasta, a minute or two for fresh pasta. 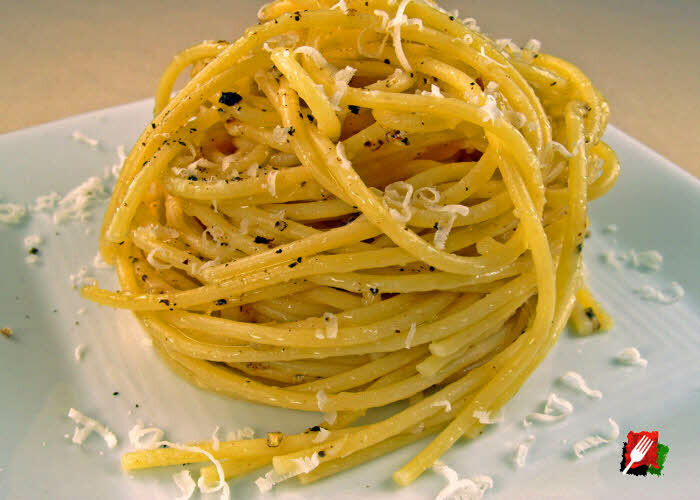 As the pasta cooks, combine the cheese and pepper with two tablespoons of pasta water in a large mixing bowl. Stir vigorously until the cheese mixture becomes a smooth, thick paste that is evenly spread in the bottom of the bowl. 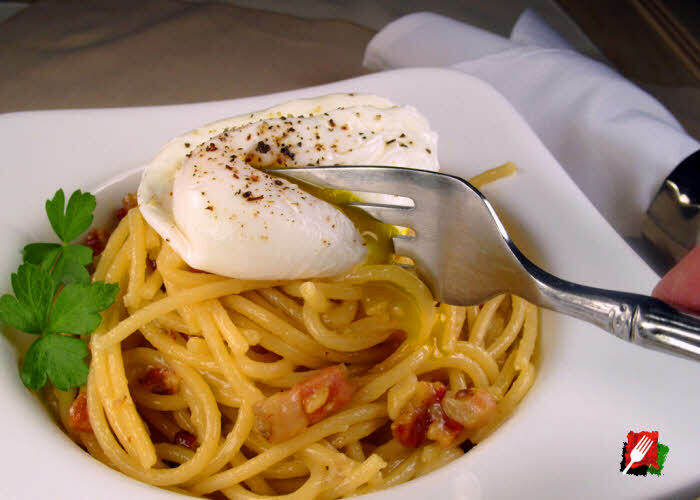 When the pasta is done, use a pasta fork or slotted spoon to transfer the moist, hot pasta directly into the bowl. Vigorously toss the wet pasta with the cheese mixture for a minute or two, to evenly coat the pasta with the creamy emulsion. Add a few more tablespoons of the hot pasta water to thin the sauce if needed, then drizzle olive oil over the pasta and quickly combine for added richness. 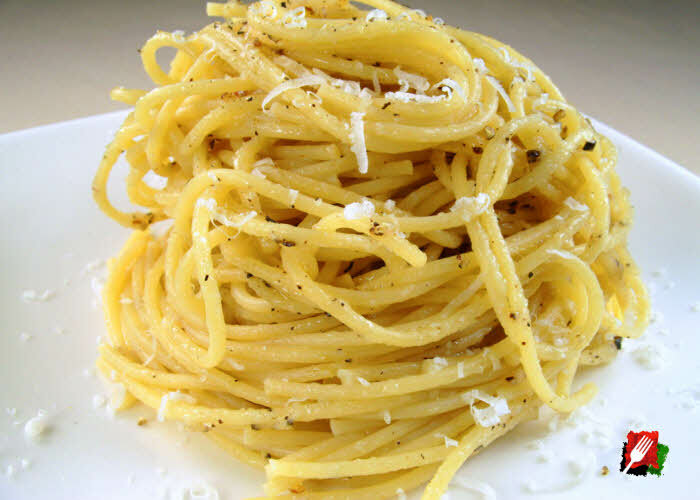 Plate the pasta then dust with freshly grated Pecorino Romano and some freshly ground course black pepper. Serve immediately.